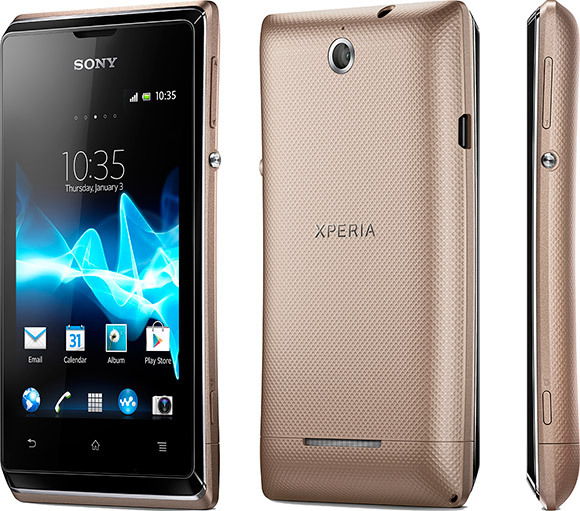 Sony Xperia E dual is new smartphone from Sony which has everything you need to stay in control. The data usage app helps you manage your costs and keeps yourphone bill freefrom unwanted surprises. And thank to the power management functionality, you'll be on top of battery drain too. Sony Xperia E dual WALKMAN app on your Sony dual SIM mobile phone is all about ease of use-and great music. You create your own playlists in a snap. So you can spend your time listening to music, instead of trying to figure out how features and functions work. Crank up the volume with xloud loudness enhancement and get the sound mix just right with the graphic equaliser. With HD voice Sony Xperia E dual you make yourself heard, loud and clear. Calls from school yards and cit streets are no problem either. The noise cancellation featuresfilters out the background sounds. The person you're talking to will hear you as clear as if you were standing next to him. Learn more Sony Xperia E dual with dowanload Sony Xperia E dual user manual in below and fun life with your Sony Xperia E dual.